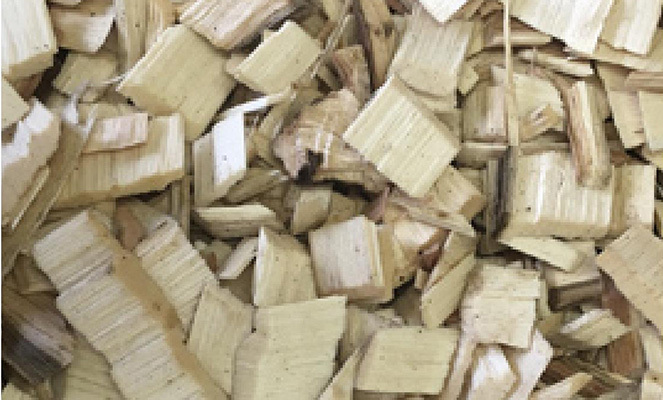 We are excited to offer a pure maple biomass chip ideal for blending due to its low ash and moisture content. Due to phyto-restrictions we debark our whole logs to below 3% before chipping and can guarantee a high quality, clean and reliable wood chip for fuel. Strategically located supply from Nova Scotia means we can provide a direct and consistent supply to European utilities. Up to 300GMT per year. These sizes are purely indicative. Each mill facility has its own screening capability and is currently supplying local pulp and paper mills with high quality clean chips. Sizing to be agreed per customer and specific requirements.